One way Road CNC pocket pump with clever twin valve. 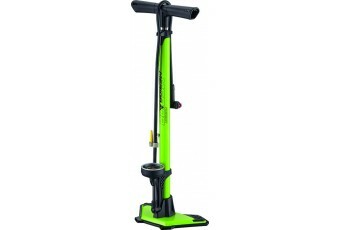 CNC machined aluminum barrel and handle Plasti..
Big gauge hi-polish floor pump. 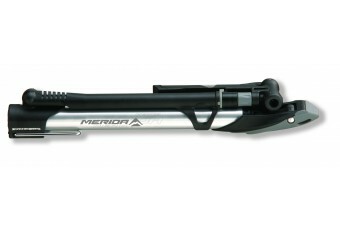 Aluminum handle and barrel with elegant hi-polished die-cast alumin..
Merida high pressure shock pump for tuning of all suspension systems. 400 psi max ..
High pressure steel floor pump. Extra big steel base for better stability. 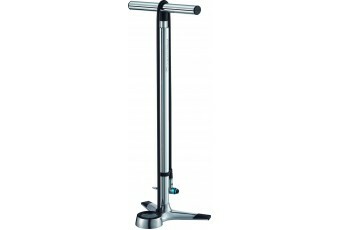 GCT-P pump head, plasti..
Steel Floor Pump - 2-Tone handle for more comfort. 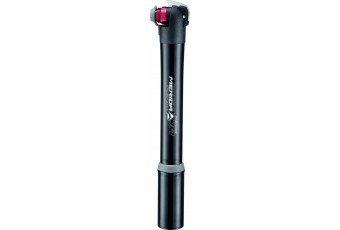 Durable steel barrel and stable plastic base. 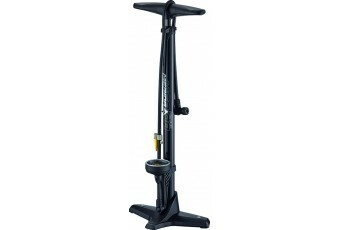 R..
Telescope MTB CNC pocket pump with clever twin valve. 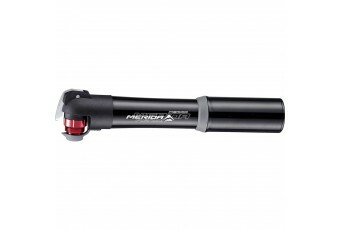 Made of CNC machined aluminum barrel and hand.. 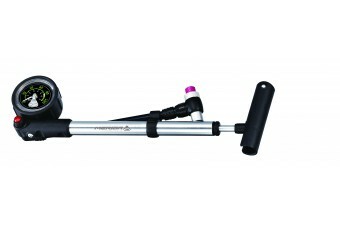 Alloy barrel, steel foot rest and T handle ensure near track pump performance from an emergency pump..